I'm an analytical and creative problem solver obsessed with interactive user experiences. I love to concept, prototype and explicate great design solutions. In bringing to life these design solutions I know how to lead and motivate people from different (design) disciplines. 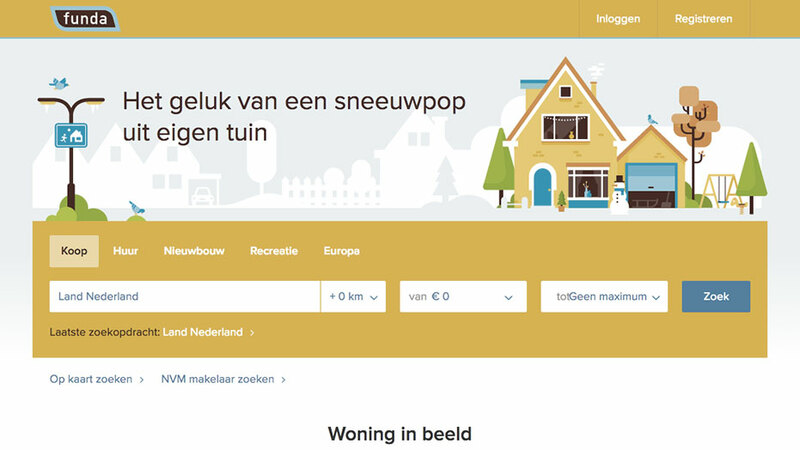 Steering one of six product development teams in creating the best and most visited residential property website of the Netherlands. UNITiD stands for creativity and is passionate about innovation. Working according to User Centered Design, Lean and Agile principles towards great products. 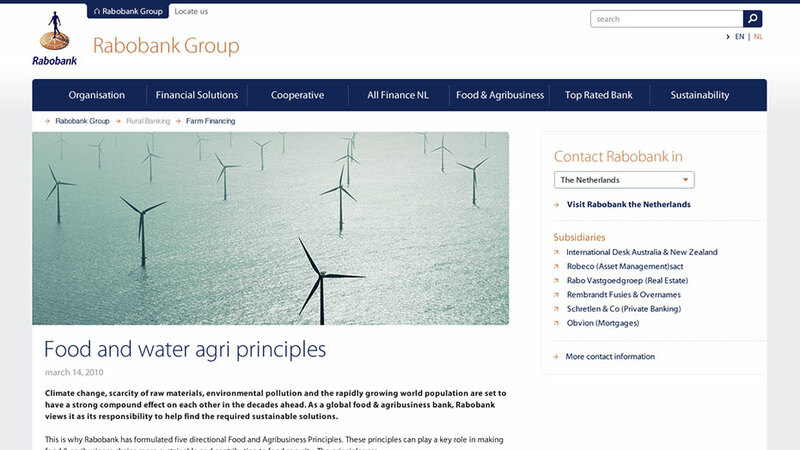 Projects for Ziggo, Rabobank, KPN, Lely Industries and Veronica. Hippo CMS is a open source Java CMS. Creating a consistent and understandable UI through interaction and visual design, prototyping and usability testing. Also responsible for corporate visual identity. The biggest redesign since funda was founded; making the website responsive, more functional and engaging. While still helping users in their search for a dream home. 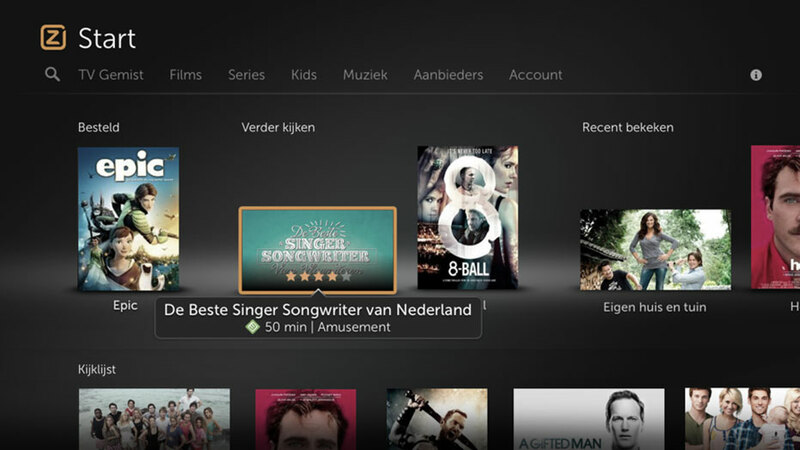 Design and development of the user interface of Ziggo's cloud-based interactive TV service. Iterative development through Scrum methodology and active feedback from users. Concept design, interaction design, design specification for new international corporate website.